Silicone splints - internal silicone splints or silicone nose pads - are materials that are placed in both nasal cavities after nasal surgery and fixed to the nose area with a single seam. 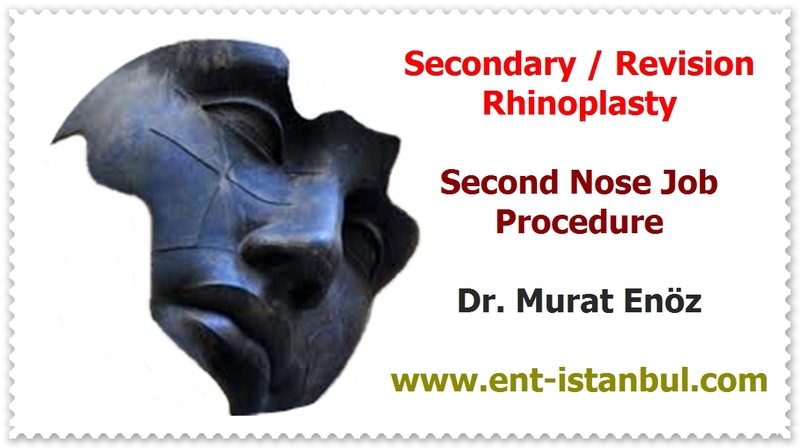 Within the nose, as the nose septum, which divides both nasal cavities in half, receives a midline calf; The air hole allows the patient to breathe after the operation in about 1 cm of age. Prevention of adhesions - synechia formation in the nose is another important use. They do not cause pressure in the nose, do not adhere, and do not have too many bleeding-stop effects, such as classical nasal buffers. The receptions are almost painless. 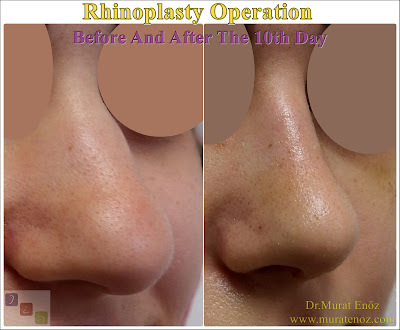 They are usually kept in the nose for 5-7 days postoperatively (sometimes this time may be longer).